Loren Feldman says there’s no secret sauce for video blogging and that practice makes perfect. As the President of 1938media he’s no stranger to controversy and confrontation. He’s produced thousands of videos and some which have ignited debate that he’s both racist Where Are The Black Tech Bloggers? and a bully Open Letter To Shel Israel – It’s Over but one thing’s for sure he knows online video and he shared his personal experience and knowledge on the subject at IzeaFest in Orlando Florida for a session on Compelling Video. Feldman says be natural, don’t act and make videos that interest you. Be honest, look them in the eye and practice being real. Practice in front of a mirror to see how your face looks. Don’t fall in love with your material, you have to be ruthless when you edit and keep it short under 4 minutes. He says don’t ever listen to the critics, it doesn’t matter because you can’t please everyone. For syndicating your videos he recommends Tubmogul and have titles, tags and description to your video for better SEO in those spaces. The most sincere way to build your own audience is to stick to you niche and build your brand on your own merit. 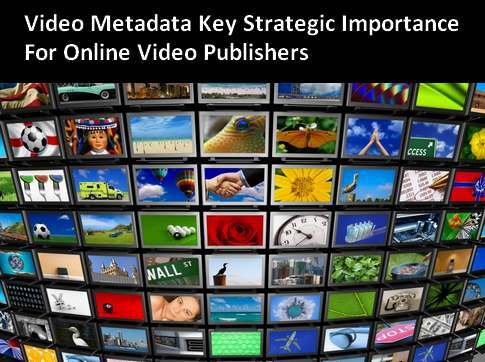 He gives good advise for creating compelling video for personal video bloggers and corporate web video.